Business and technology go hand in hand and businesses can't survive for a long time if it doesn’t adopt the latest technology not only to increase efficiency but also to maximize profits and compete with its competition. 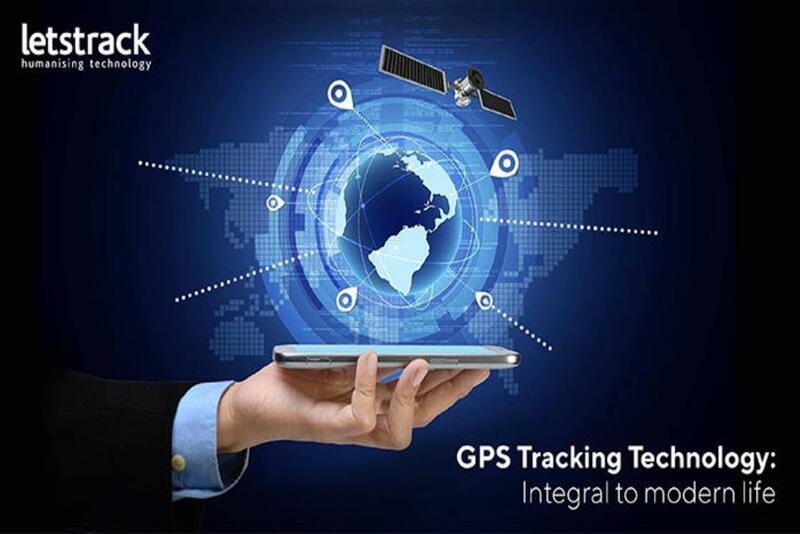 GPS systems have revolutionized the business world by enhancing the quality of their business operations. 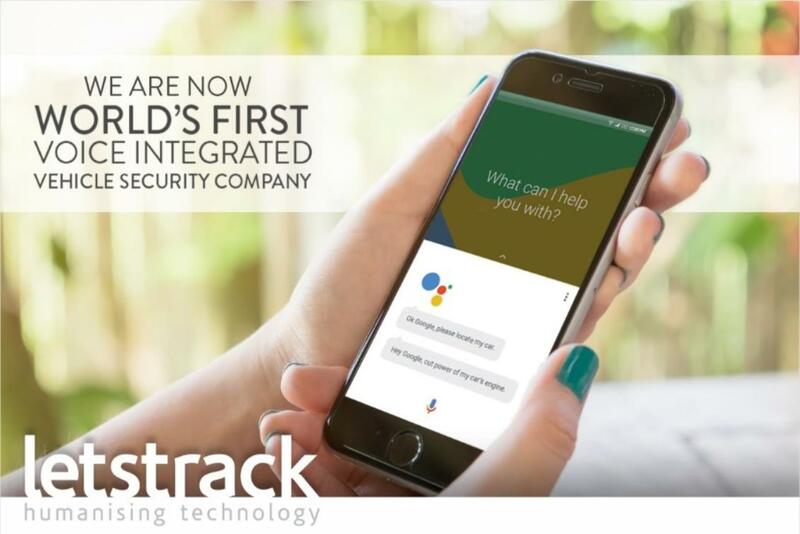 This technology indeed has provided growth to a lot of industries but there are certain industries that have grabbed this technology with both hands and used it to gain a competitive advantage & the tag of better customer service provider. This industry has used GPS systems better than anyone and evolved its operations' efficiency & quality. 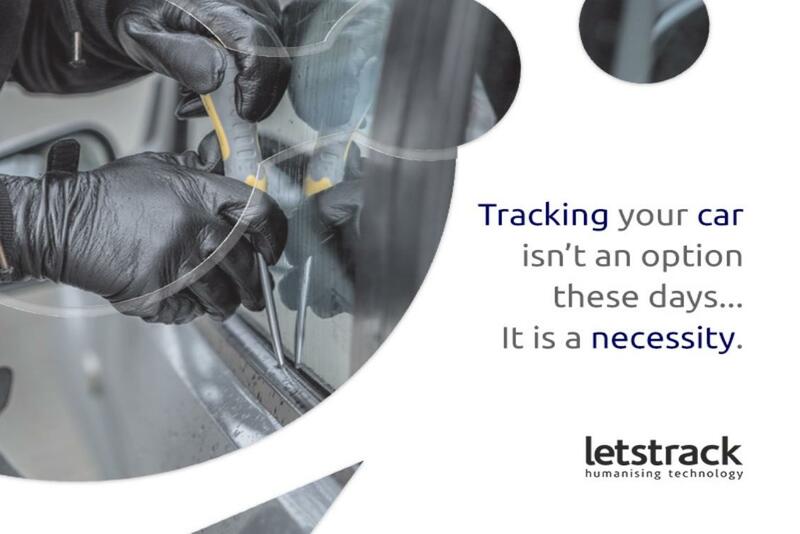 The technology has saved this industry to get into a lot of guesswork because GPS devices have enabled the industry to keep track of their fleet in real-time, monitor driver behaviour, fuel check, reduce downtime, superior route planning & etc. And, certainly, have helped in meeting deadlines and promises timely. In the past few years, Taxi/Cab industry in India has grown rapidly and the GPS devices have played a vital role in it. Initially, this business faced multiple challenges and one of the main challenges was the security of the vehicle & passengers. 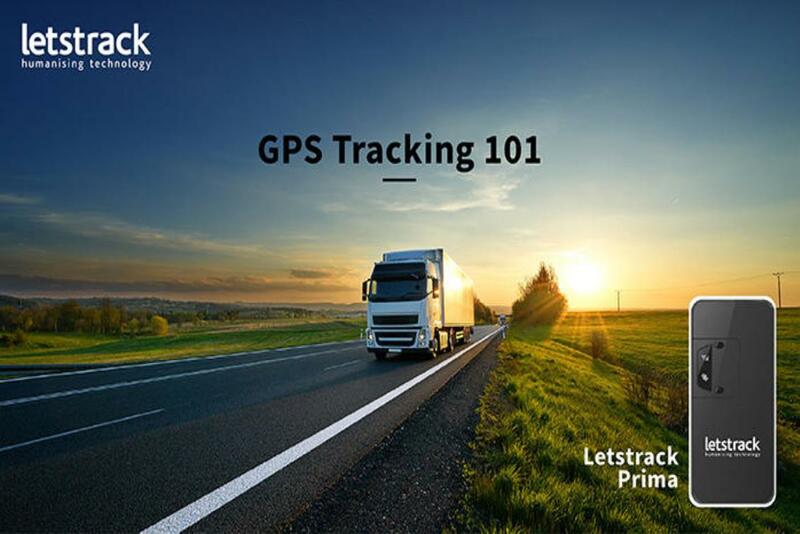 One of the most significant features of a GPS tracking system is the customizable alerts. The company can set multiple alerts for accident, speed & routes. Speed alert is triggered whenever a cab driver exceeds the speed limit set by the taxi company, while route alert sends signals to the company when a cab driver deviates from the route assigned. 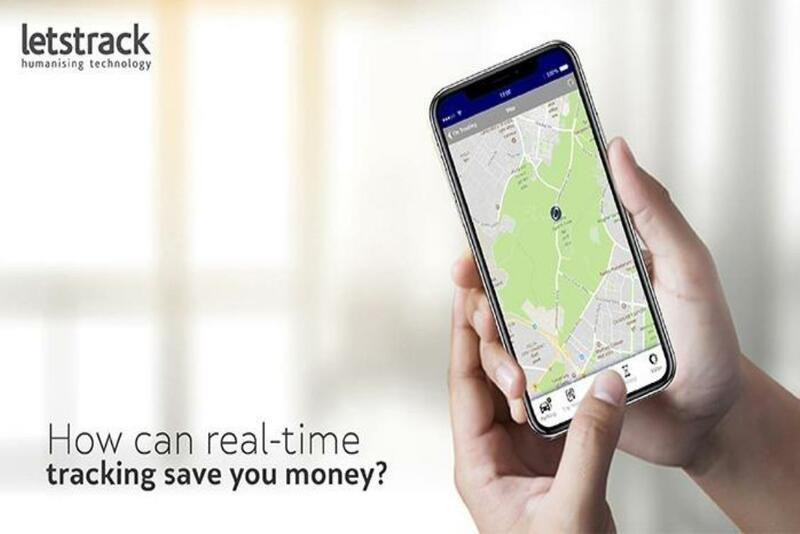 One more industry that has exploited GPS devices efficiently is Vehicle Rental Business; this business is expanding its roots in India rapidly. 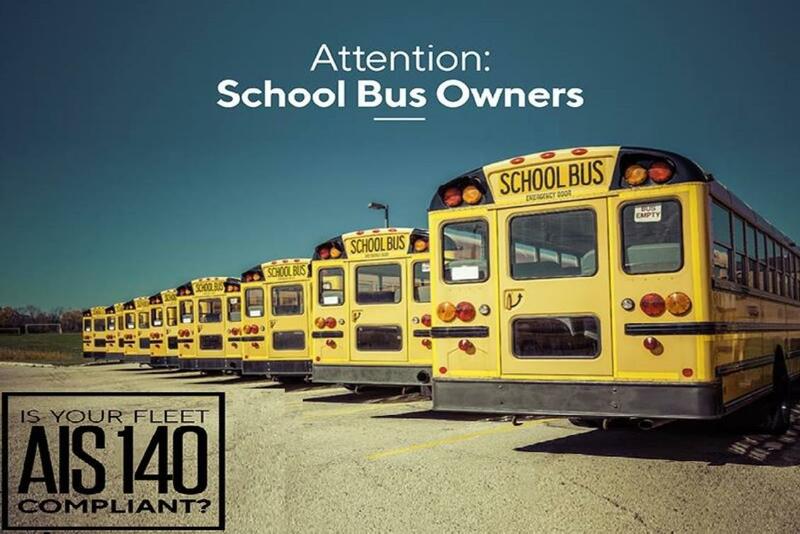 One of the major concerns for the companies is to make sure that the vehicle is not misused. To make sure that services are better, reliable & safe multiple features are now incorporated in GPS device like monitoring of driver behaviour, accidental & speed alerts. This enables rental companies to ensure the safety of their vehicles & customers; also it helps in cutting down the maintenance costs since driver behaviour is being closely monitored.